The Ultimate in organic luxury. 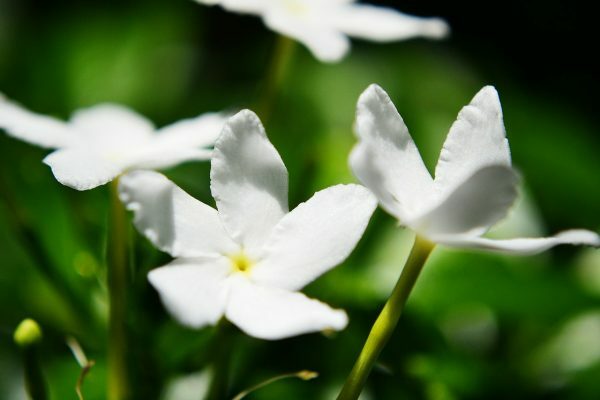 The name Jasmine comes from the Persian word ‘yasmin’, which means “a gift from God”. Around 8 million hand-picked jasmine blossoms are needed to produce 1 kilo of essential oil. The blossoms should be collected at night as their aroma becomes more powerful after dark; this makes jasmine essential oil really magical! It has the properties to restore and rejuvenate the skin, increase skin’s elasticity and help balance moisture and naturally reduce dryness. It has strong relaxing aromatherapy effect, creates a sense of confidence and optimism. 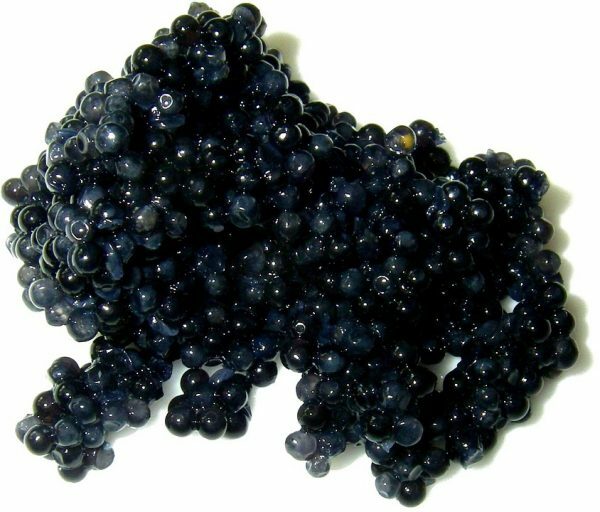 Caviar: the absolute ingredient! This exceptional extract is rich in glycine and proline, two amino acids that are part of the body’s natural bio-feedback mechanism stimulating collagen synthesis. Topical application of glycine and proline increase collagen production and help to re-texturize the skin, while improving resilience and minimizing the appearance of fine lines. To create this indisputable masterpiece, our technologists have carefully selected the most uncompromising ingredients and blended them in a delicate texture. Apart from glycine and proline, the two amino acids that stimulate collagen synthesis, blāck also includes the active complex LIFTONIN®, specially designed to improve the skin structure. Its active ingredients are botanical silicon from millet, which promotes the production of the skin’s structural proteins and skin-tautening tannins from oak that have an astringent and firming effect; as natural complexing agents they neutralize harmful metal ions and protect the skin with their anti-oxidative properties. Vivo studies with only 2% LIFTONIN® confirm an improved skin structure by reducing wrinkles and lines, as well as a generally younger appearance. The skin profile is improved from within. The new production of collagen and glucosamine glucans is accelerated. To stimulate the cellular activity and tone, 6-amino acid sequences are included, isolated from Saccharomyces cerevisiae through pure filtration and fermentation techniques. Peptides penetrate the skin, bind to cell surface receptors and stimulate collagen synthesis and cellular respiration, and give boost to ATP synthesis, providing extra energy for the cells. An exceptional blend for one delicate organic yet active formula.